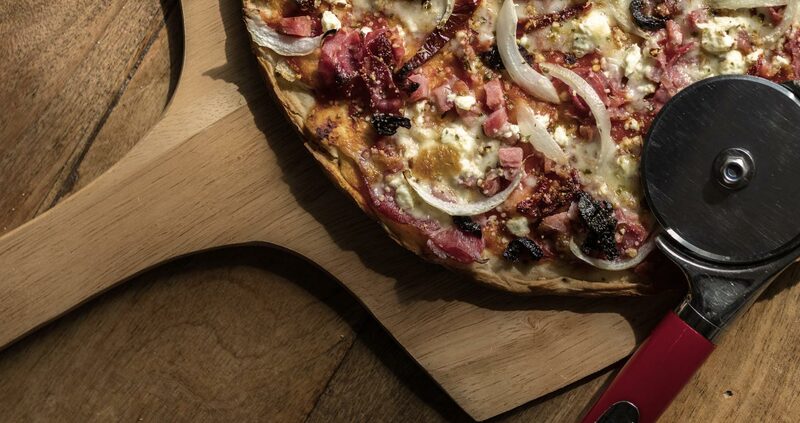 OPEN LATE: With a little bit of Italy in every bite, your mouth will be watering the minute you walk into Cadillac Jack’ s Gaming Resort. 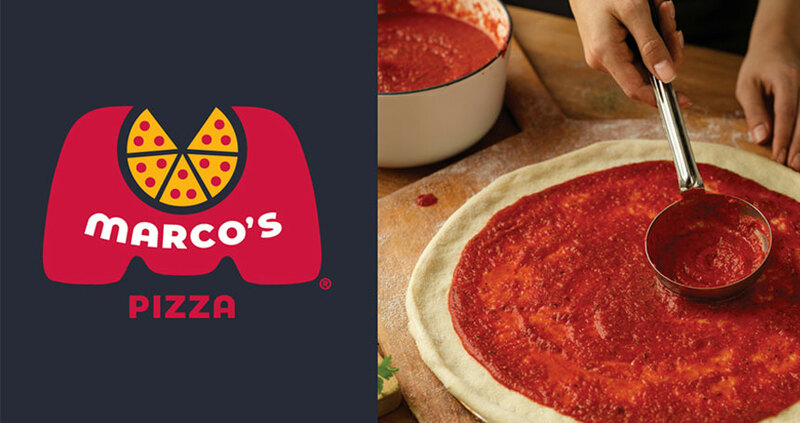 Delivery, pickup or dine-in! 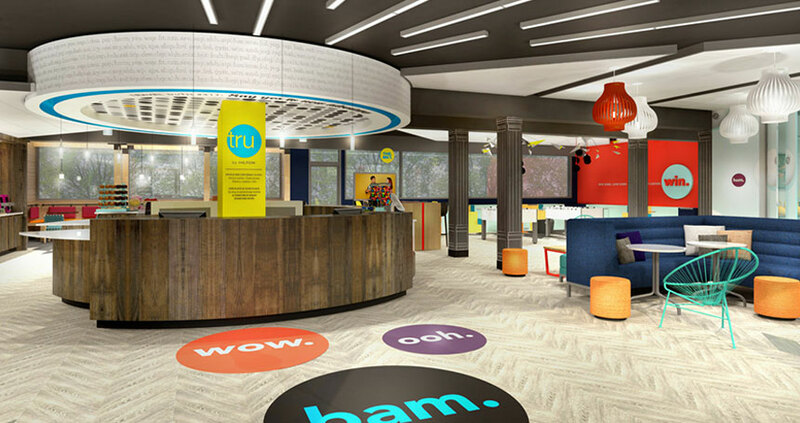 Be carefree at Tru by Hilton Deadwood, attached to Cadillac Jack’s Gaming Resort in Deadwood, SD. 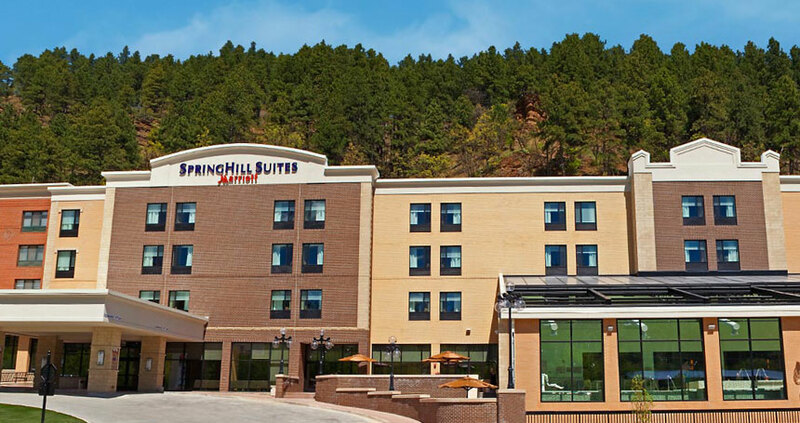 Welcome to SpringHill Suites by MarriottÂ, in Historic Deadwood, SD. 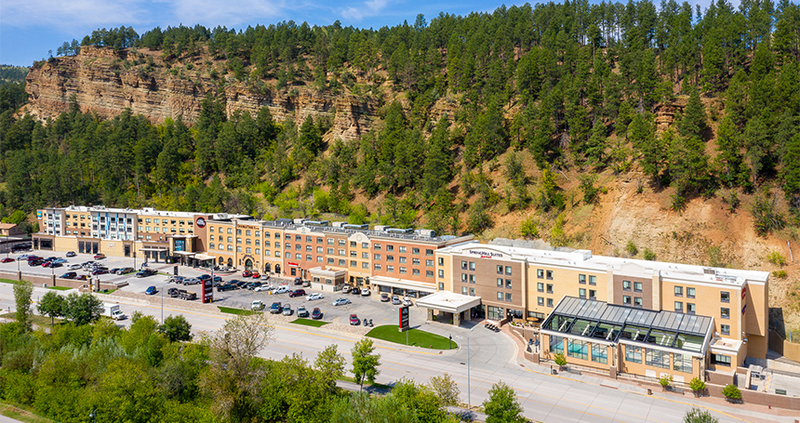 Welcome to SpringHill Suites by Marriott®, in Historic Deadwood, SD. 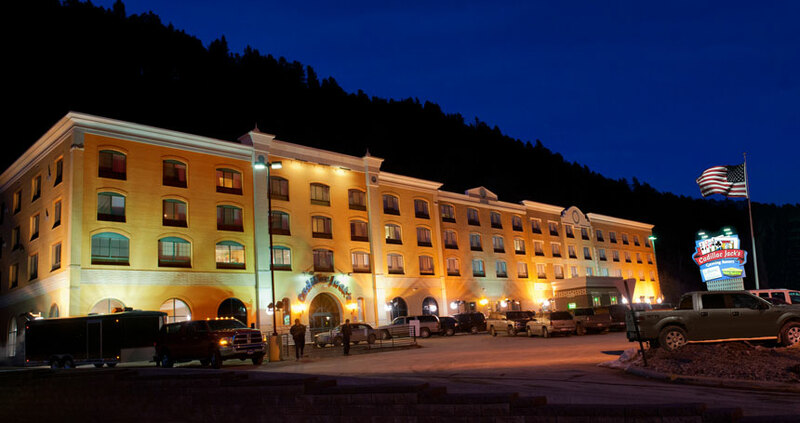 Cadillac Jack’s Gaming Resort is Deadwood’s hottest full-service casino and hotel. The casino gaming floor is open 24/7. Whatever your pleasure, fun at Cadillac Jack’s is a sure bet. Brand-spanking-new in 2002, Cadillac Jack’s is Deadwood’s most complete property with 103 rooms including Jacuzzi and Specialty suites. 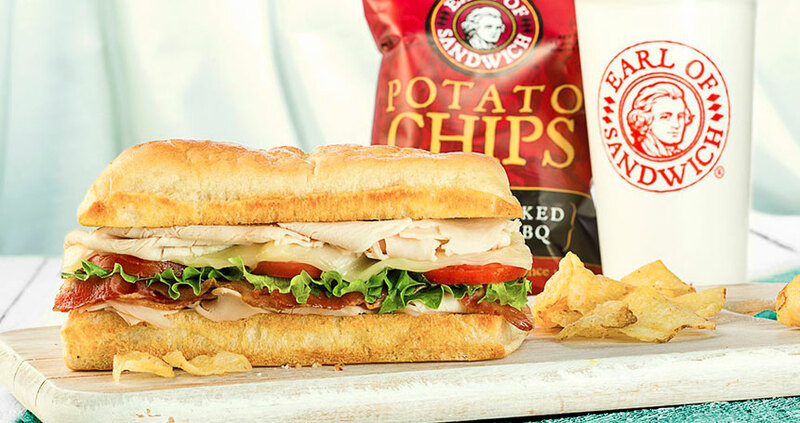 Located inside Cadillac Jack’ s Gaming Resort, enjoy the world’ s greatest hot sandwich as you dine-in or grab to go! 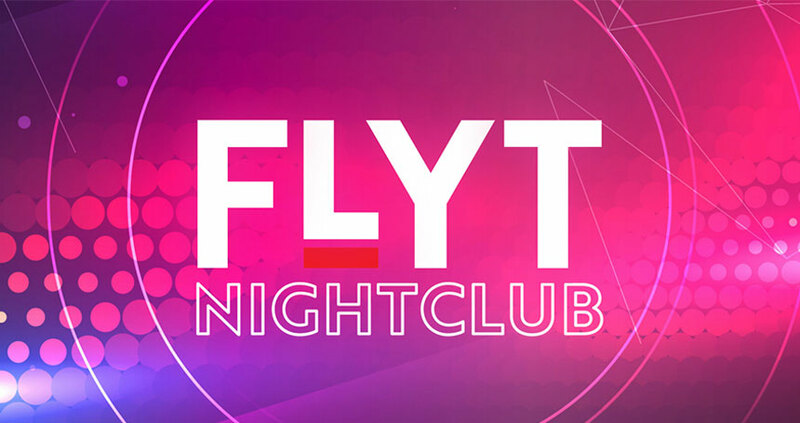 Located inside Cadillac Jack’ s Gaming Resort, FLYT evolves into an upscale, exhilarating nightclub every Friday & Saturday 10:00 PM – 2:00 AM. 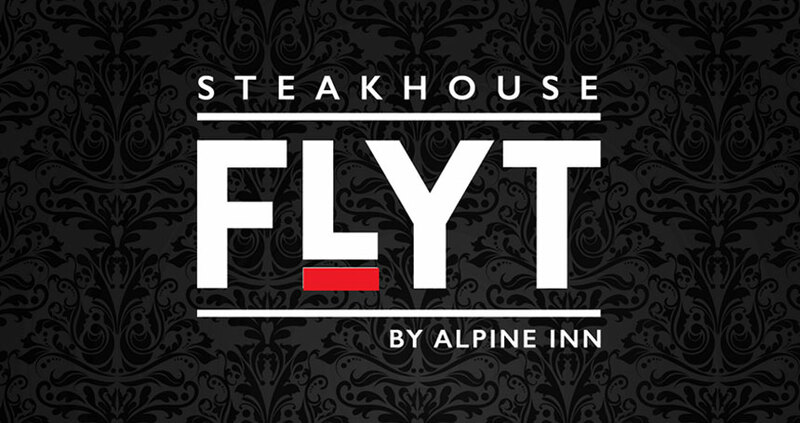 Located inside Cadillac Jack’ s Gaming Resort, FLYT Steakhouse features Alpine Inn’ s delectable menu items for breakfast, lunch, dinner and of course, dessert. 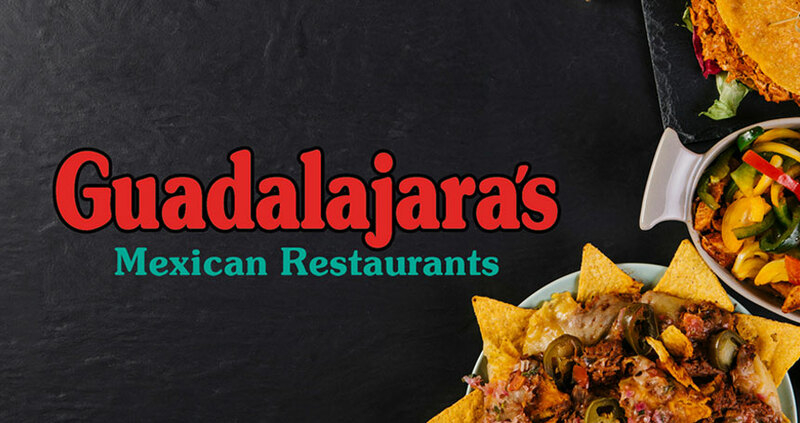 Located inside Cadillac Jack’ s Gaming Resort, spice it up with the Black Hills’ favorite authentic Mexican restaurant! Featuring mouthwatering appetizers, entrees and desserts seven days a week. 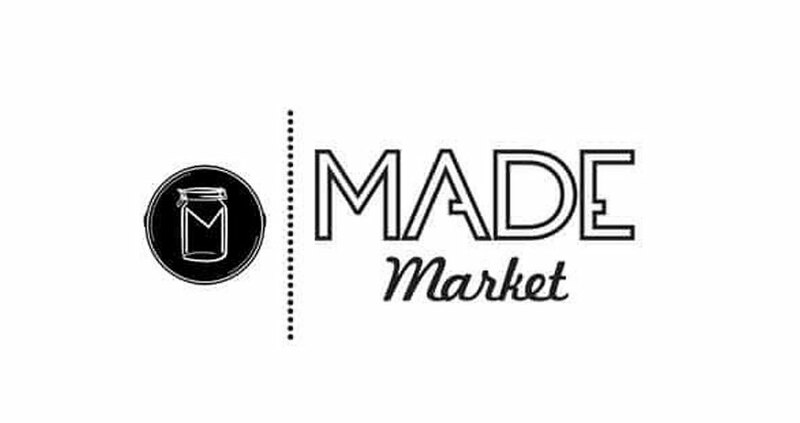 Located inside Cadillac Jack’ s Gaming Resort, enjoy a delicious meal just the way you like it with this market and bistro!